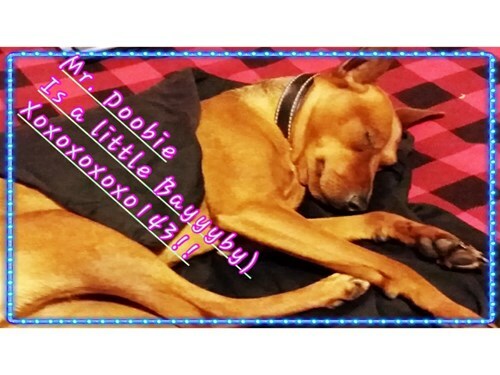 City: Talking Rock, GA 30175 Crossroads: White Stone / Avery Dr.
Doobie went missing from home. He is red in color. He is very friendly. Please call us at 866-699-3463 if you see Donnie.